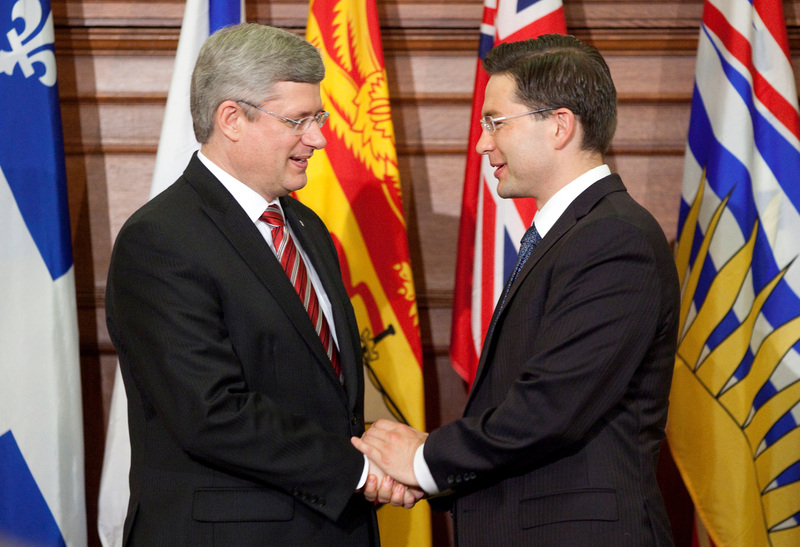 OTTAWA, June 6, 2011 – Last week, Prime Minister Stephen Harper participated in the swearing-in ceremony of 28 parliamentary secretaries who will assist ministers with their parliamentary duties. Pierre Poilievre, MP for Nepean-Carleton, was appointed Parliamentary Secretary to the Minister of Transport, Infrastructure and Communities and for the Federal Economic Development Agency for Southern Ontario. “I am excited to work with Ministers Lebel and Goodyear to focus on what matters most to Canadians – jobs and economic growth,” Poilievre said. As part of their responsibilities, parliamentary secretaries work closely with their ministers as well as all members of Parliament in the House of Commons. For a complete list of all the Parliamentary Secretaries, consult the official list at www.pm.gc.ca.